Martin Soutschek is our first speaker at GeoMonday the 1st, who is coming from the beautiful Alpine area south of Germany. 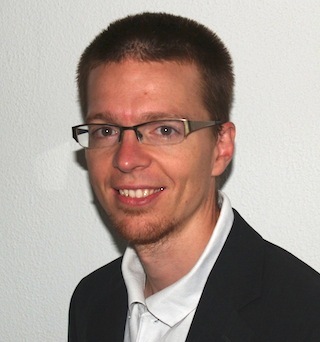 He is Head of Research & Development at ALPSTEIN Tourismus GmbH & Co.KG. For more than ten years, he has been engaged with geo technology in the area of Location Based Services (LBS) and earth viewer platforms. His talk will cover the broad area regarding outdoor & touristic mapping and related geo services.